Burundi - one of the ancient kingdoms of Central Africa, to the east of Lake Tanganyika - is now a republic of 6,373,002 inhabitants (according to a 2002 estimate) with an approximate surface area of 27,834 km2 and a population density of 228.96 per km2. 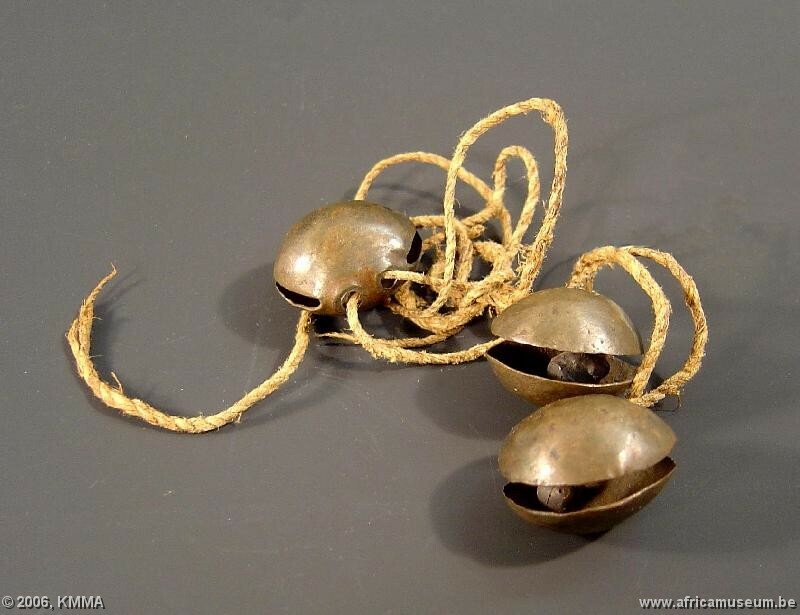 Its language, Kirundi, is part of the Bantu family of languages and is very similar to Kinyarwanda and Giha, the languages spoken in the ancient neighbouring kingdoms of Rwanda and Buha respectively. Buha is now part of the Republic of Tanzania and Rwanda has become an independent republic. 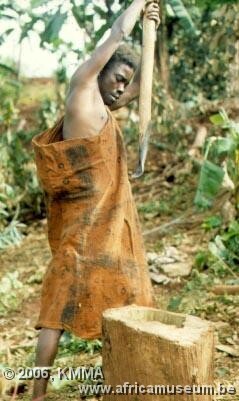 Apart from Rwanda and Tanzania, Burundi is bordered by the Democratic Republic of Congo. Its orographic relief is dominated by Mount Heha, with an elevation of 2,760 metres. The country's main conurbations are Gitega, Bururi, Rumonge and Ngozi. Burundi is inhabited by three population groups: the Tutsi, the Hutu and the Twa. The main activities in which these three groups have traditionally been engaged have always been agriculture (millet, sorghum, maize, sweet potatoes, beans, bananas, …) and stock rearing (cattle: the ankole breed of cow; small livestock: goats, sheep, chickens and, more recently, pigs). 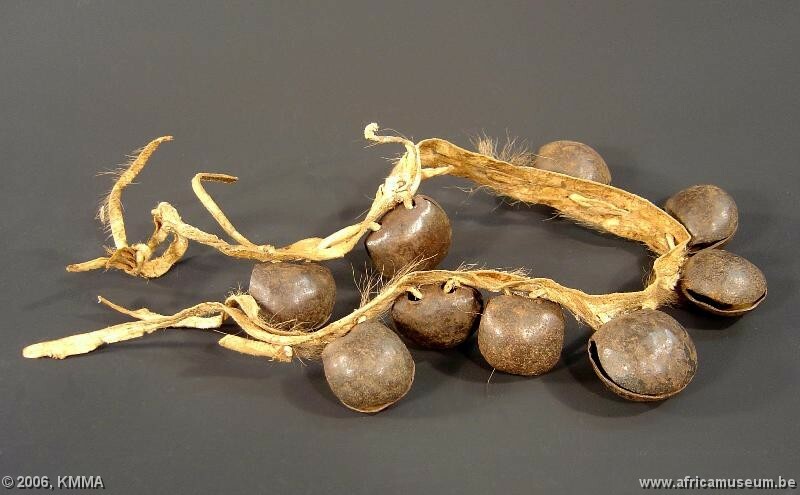 However, a certain number of trades and secondary production activities are also practised, such as beekeeping, pottery, woodworking, metalworking, basketry and weaving, hunting, jewel-making, etc. Most of these professions are liable to be lost following the introduction of western-made products which are often more practical and effective. It is generally admitted that the culture of central Burundi (Muramvya, Ngozi and Gitega territories) is representative of the culture of the whole country but major variations are seen in the peripheral territories: the Rusizi plain and the Imbo region in the west, bordering the Democratic Republic of Congo (DRC); Buragane and the Moso in the south and south-west respectively, bordering Tanzania. 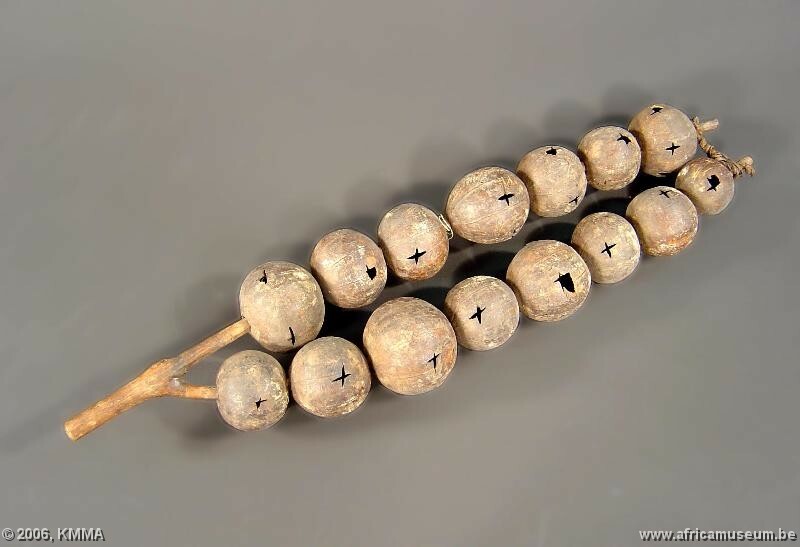 These variations exist in other regions, but are less pronounced than in the four areas mentioned, and are due to the proportions of a particular population group over another and to each group's way of life (agriculture, livestock, pottery or other trade, …). 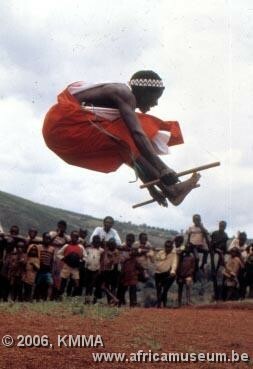 The cultural aspects associated with the arts in Burundi are numerous, rich and varied. Here, we discuss the artistic field of music and dance. 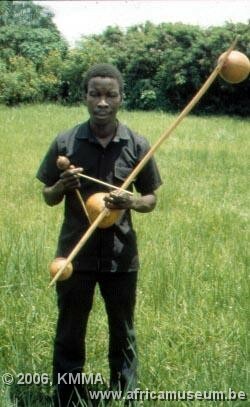 Ntahokaja speaks of uruvyino singing as "mass singing", practised among most of the population. At family celebrations, for example, the singing rises spontaneously from among those present. As the beer glasses are emptied and hearts open, the people are seized by a rousing, lively and cheerful melody. The imvyino style is that of verse and refrain. A (male or female) soloist sings the verses, which are improvisational and have colourful, charming words. The audience, singing in chorus, takes up the refrain - a short, highly rhythmic phrase which is always the same within one song. This song is often accompanied by hand-clapping and possibly also dancing. The imvyino dance songs may also be categorized depending on the circumstances of their performance. Dance songs at meetings of young girls . Private meetings of young girls from the same group of friends, taking the opportunity to exchange their views on life, their respective family situations and for advice given by older to younger girls. The songs sung on this occasion are full of advice and elements critical of society. Dance songs accompanying a wedding celebration : Songs to prepare the future bride, giving advice on the way she has to behave with her in-laws; songs during the bridal procession, songs when the procession leaves at the end of the ceremony. This category of songs also includes those sung to mark the various traditional and compulsory visits to the families of the two newly-weds after the wedding. Dance songs at the birth of a child. These songs are performed by family, friends and neighbours to salute a mother who has passed the test of bringing a baby into the world, and to greet the baby as he enters society. These dances acquire special, ritual solemnity when they celebrate the birth of twins; this is an event almost within the realm of evil. 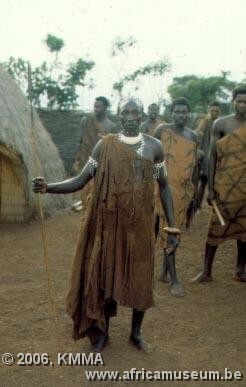 The dances performed then become part of a rite to correct this abnormality and to protect the family. 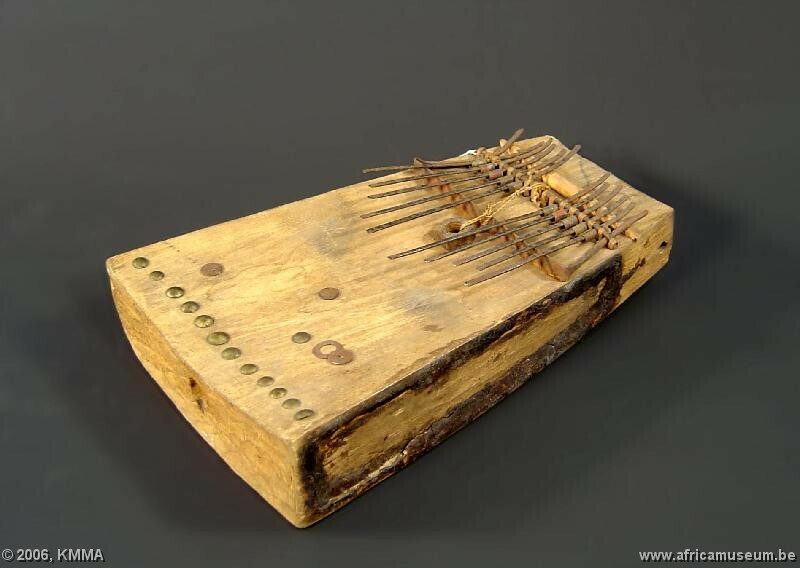 Dance songs of the Kiranga , or Kubandwa cult. On the whole, while the content of the songs and the form of the words fall within the ritual and reserved domain, the method of dancing follows that of profane dance singing. Dance songs of the umuganuro. 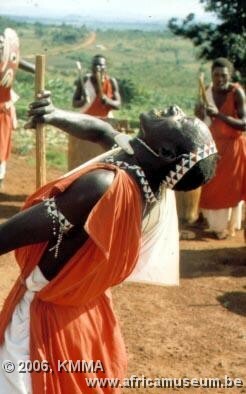 The celebrations of the First Fruits and of sowing the sorghum have been associated with a certain number of rituals involving the beating of drums, accompanied by dancing. 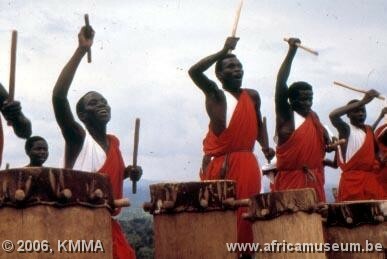 The drummers are known as the Abakokezi (keeping the basic rhythm of the drums) and the Abavuzamurishyo (following the movement of the dancer). Dance songs for entertainment during shared, family occasions, at the end of ploughing or other joint activities where the warmth of the occasion - especially when drinking is involved - leads to spontaneous dancing. 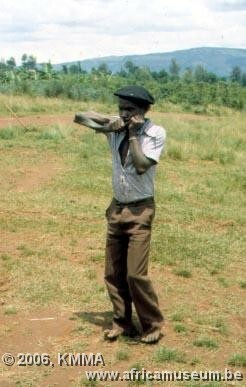 Trade songs giving rise to dancing: hunting, beekeeping, cattle rearing, fishing, metalworking, etc., generally have rhythmic songs to accompany the work. For example, hunters have many songs in which they praise their hunting dogs. The following are some examples: the chant of the churn, the song of the mortar, the song of the beekeeper, the song of the beaters (hunting), the song of the gleaners, the song of the sower, the weeding song, etc. Presence of a leader to encourage the dancers with lyrical odes, war-like panegyrics: (amazina y'ubuhizi ) and (amazina y'intore). Parade dance (kwiyereka) in a winding line reminiscent of the Indian line during which the warrior-dancers display their weapons. Some categories of the above songs are accompanied by musical instruments that we will describe. Generally, the dancers perform within the circle of spectators/singers. They dance in pairs, particularly the young girls and women. 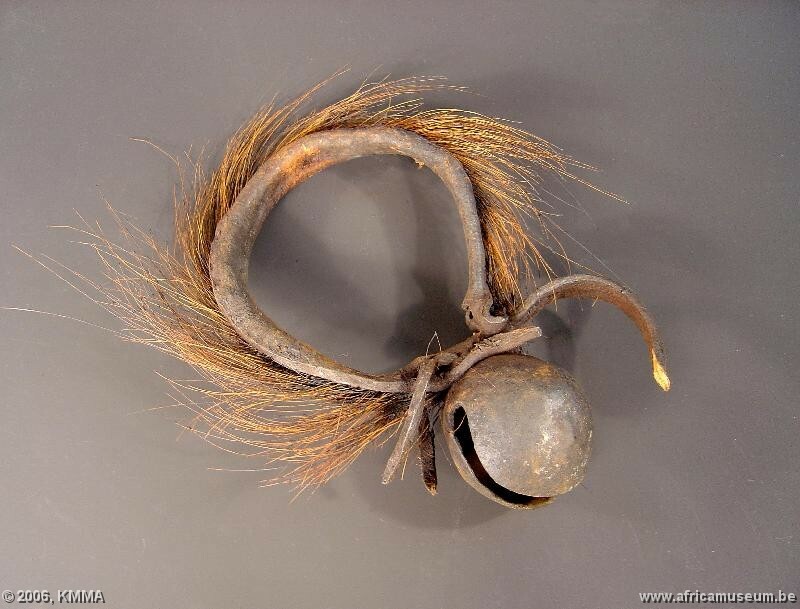 Traditionally, the female dances were danced within the rugo (enclosure) or its immediate surrounding area; the men's dances were danced for the king, for a chief or during important public meetings. 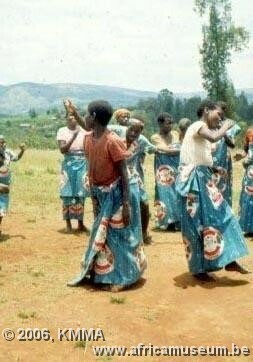 The dances referred to above, like Burundian dancing in general, do not have the sensual movements found within the dances of certain other African regions. the ubusambiri dance in the Buragane region with heavy external influences, a young people's dance unknown to the old people of the region. The songs known by this name are sung by a single man or by a small group. Ururirimbo singing is that which best translates calm, subtle feelings. Its themes are prolific and its text is always constructed in poetic form. 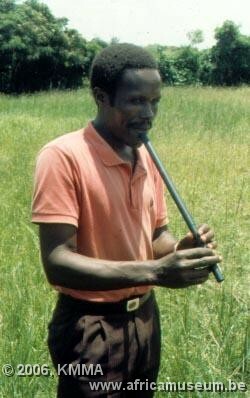 Ntahokaja observes a resemblance between ururirimbo singing and plainchant: clarity of melody and absence of chromaticism. other songs, not mentioned here, vocal or accompanied by musical instruments. 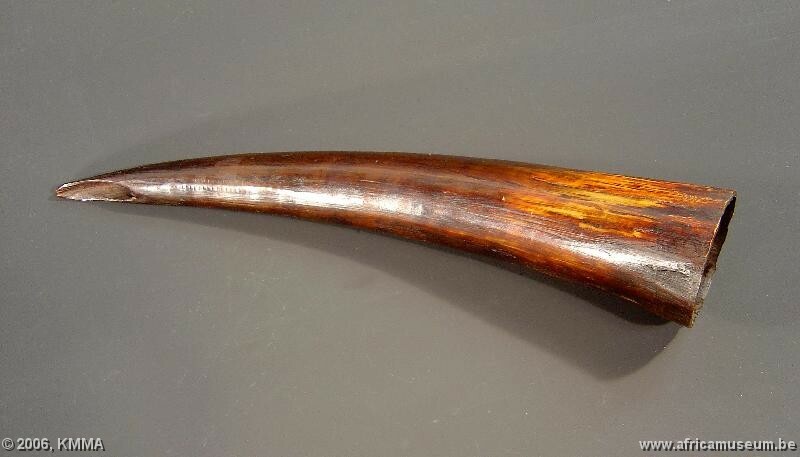 Among the types described above, some are accompanied by a musical instrument, whether this be the dance song or the type known as ururirimbo. 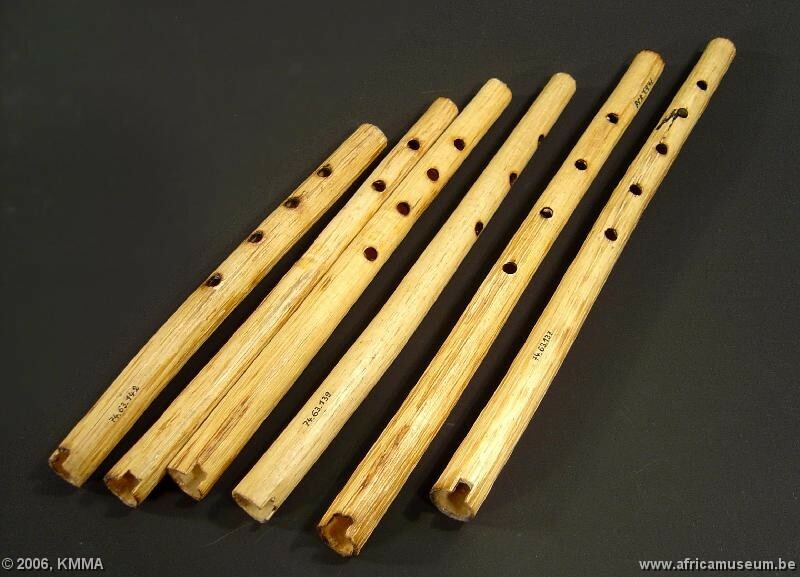 Some instruments may produce instrumental music, not accompanied by voice, while others may be played in a group or as solo instruments. 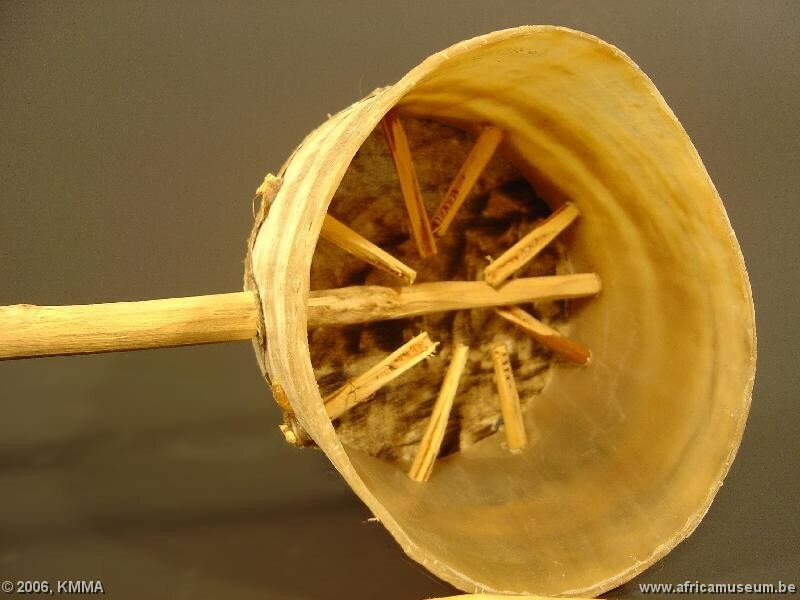 The Burundian drum is made from a piece of tree trunk cut from certain forest species. 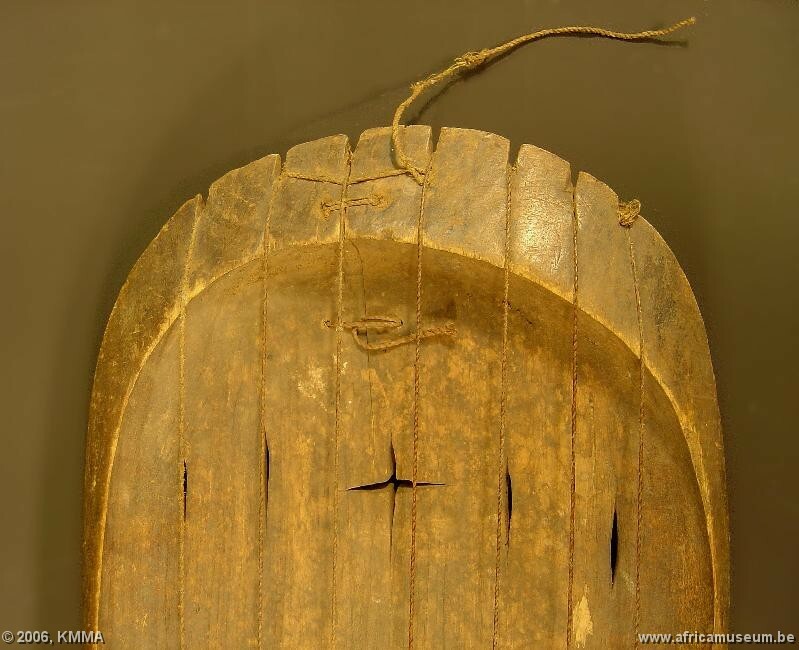 An adult ox's or cow's skin is stretched over this hollowed-out section of trunk and secured to the wood using wooden pegs. 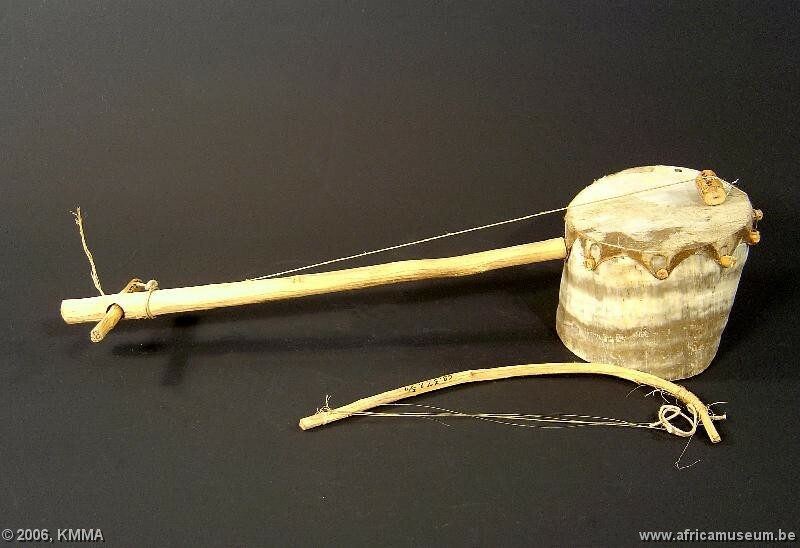 In general, the drum is played with sticks. 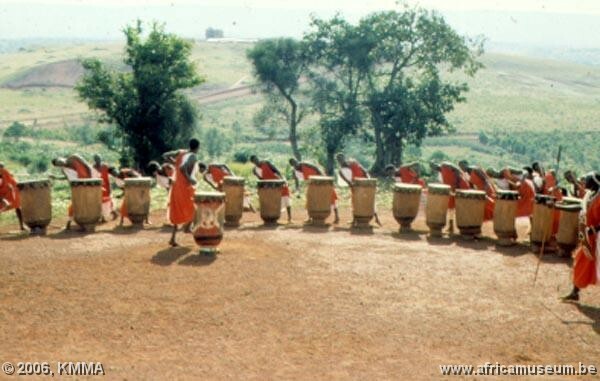 The drummed rhythms of Burundi differ from those of Rwanda in terms of their rhythms and their more spectacular staging than that of the drums of Rwanda, with a more melodic and generally rigid technique. 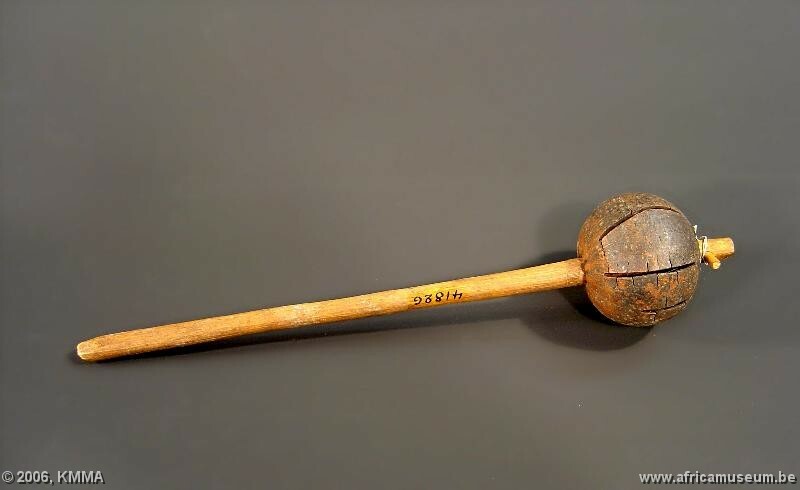 As in Rwanda, the term ingoma in Burundi has a very wide semantic field; it can refer to percussion drum, ritual drum, dynastic drum, power (royalty or otherwise), reign (or equivalent), government, era, particular country (kingdom). 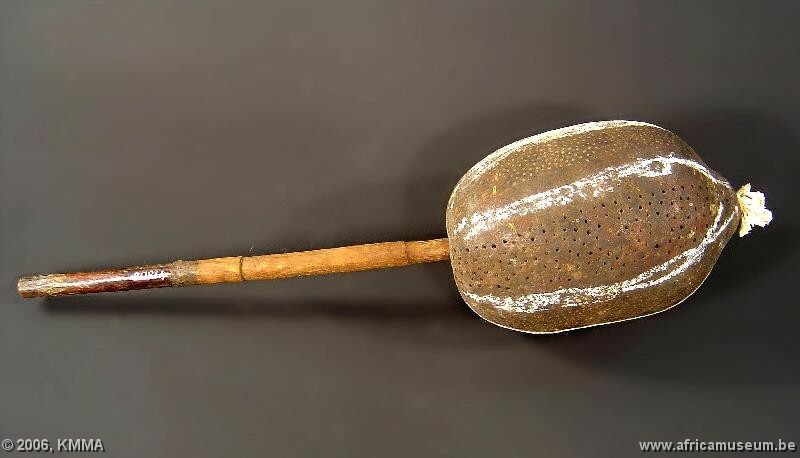 Equally, as in Rwanda, nobody in Burundi could manufacture a drum or have a drum manufactured without a formal order from the king, who alone held the privilege of owning the drums and having them played for himself. 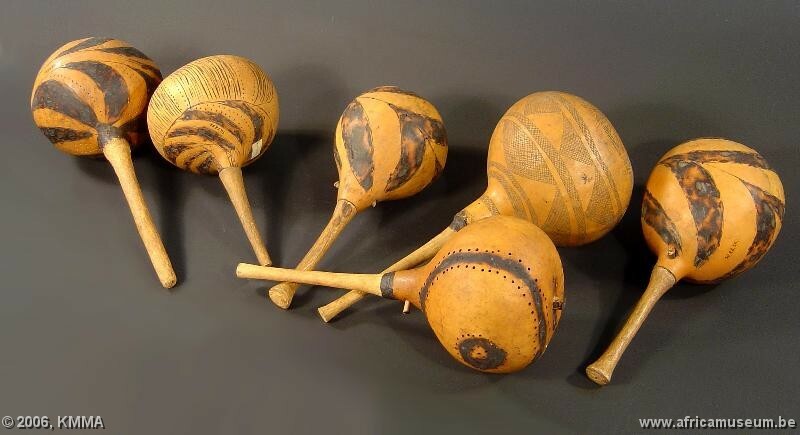 In ancient Burundi, drums were much more than simple musical instruments. 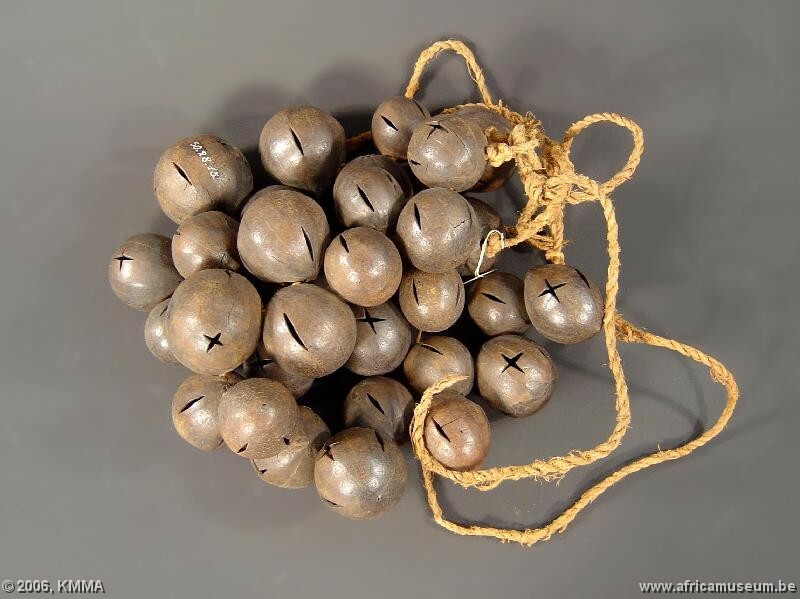 As sacred objects, reserved solely for ritualists, they were only played under exceptional circumstances and then always for ritual purposes: the major events of the country were heralded by their beating - coronations, sovereigns' funerals - and, in the joy and fervour of all Burundians, they kept rhythm with the regular cycle of the seasons which ensured the prosperity of the herds and fields. Nowadays, the drum remains an instrument that is both revered and popular, reserved for national celebrations and distinguished guests. 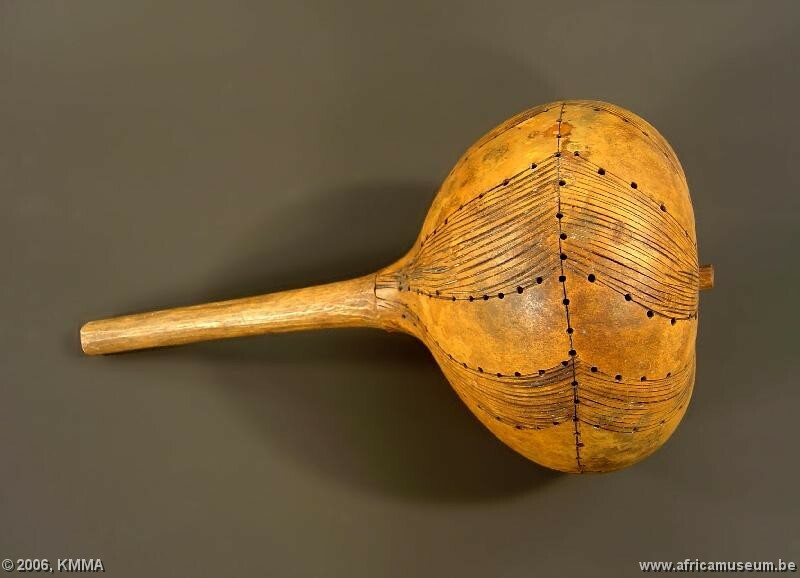 The ancient lineages of drummers have kept their art alive and, in some cases, have had great success in popularizing it around the world (L. Ndoricimpa and C. Guillet, Les tambours du Burundi (The drums of Burundi) 1983: 4). 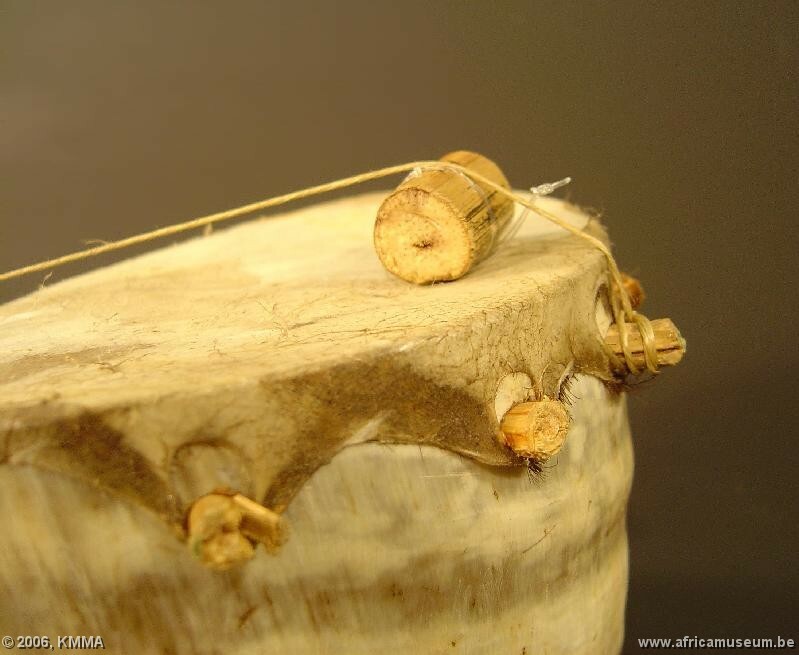 Royal drums: the palladium karyenda drum, which was only brought from its sanctuary on very rare occasions, particularly during the rites associated with the umuganuro - celebrating the sowing of the sorghum - and its secondant, rukinzo. 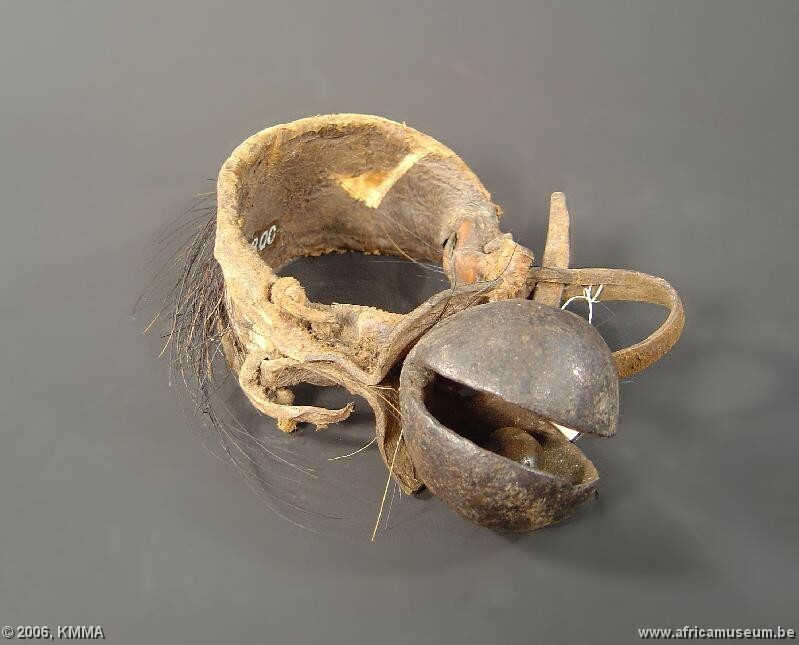 Some of the tasks of the latter are reminiscent of the indamutsa drum of Rwanda: taking part in the ceremony of the king going to bed and getting up and, generally, marking out the rhythm of the life of the court; also the fact that it was renewed with each change of reign. 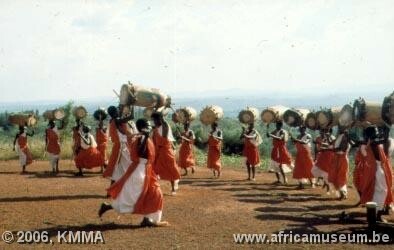 Note that the rukinzo drum accompanied the king everywhere he went. 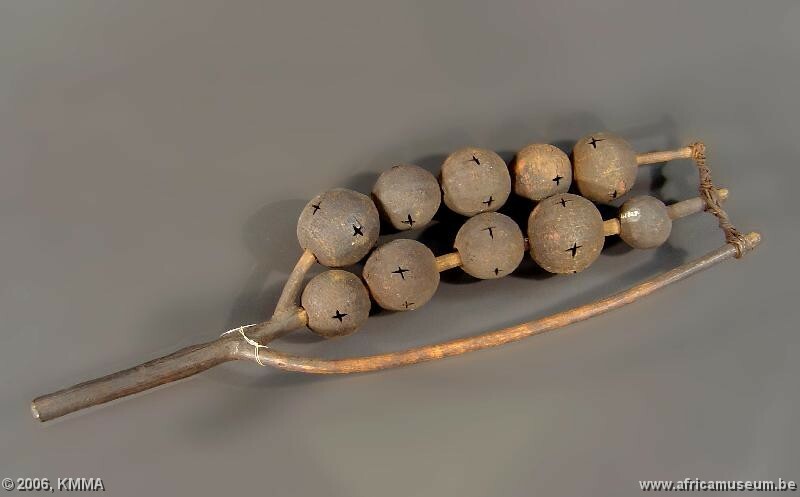 A tight network of mythical high places formed the political, religious and mythical framework of precolonial Burundi. Among these high places we can include the drum sanctuaries. 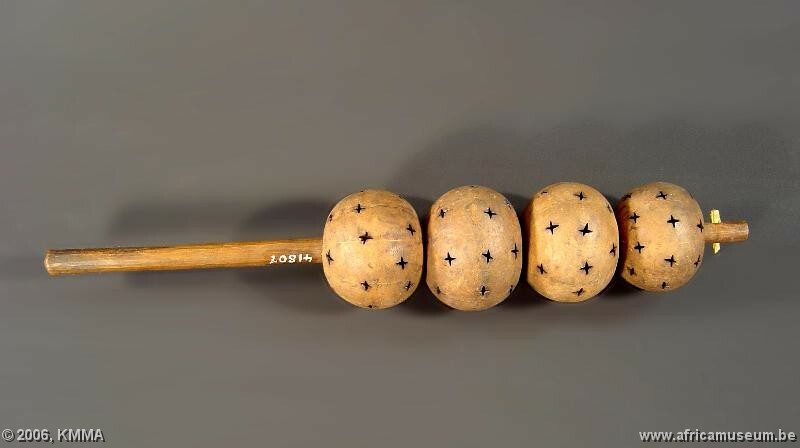 These were properties owned by the mainly Hutu lineages and they alone, with the king's consent, held the privilege of manufacturing, playing and keeping drums and of bringing a certain number to the court on the occasion of the ritual of the umuganuro. 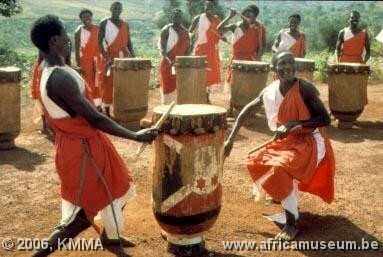 These Abatimbo drummers, "those who hit hard", are probably a remnant of the ancient organization of Hutu principalities before the Tutsi conquest of the country. A sacred drum was enthroned in each sanctuary, surrounded by its attendants, the ingendanyi drums, and a set of drums that played for them. 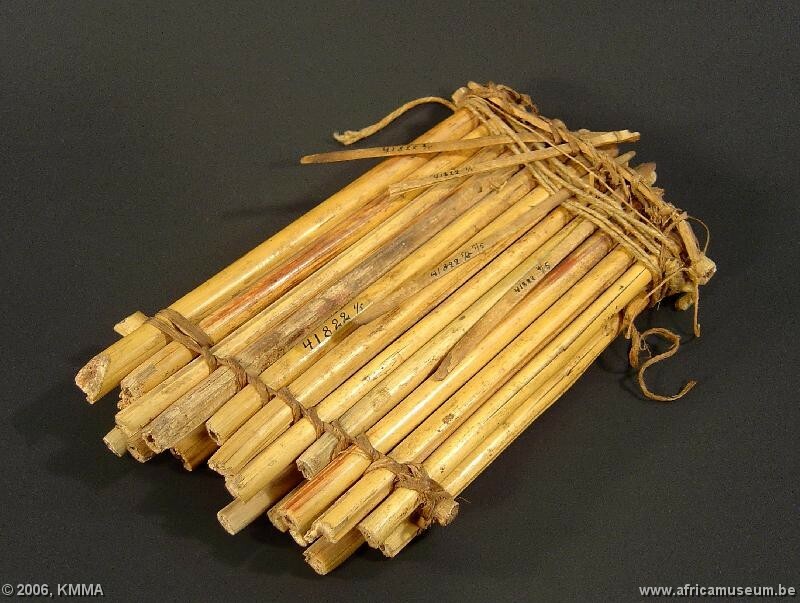 Banga: lineage of the Abanyuka and the Abashubi in the service of the nyabuhoro drum (the dispenser of peace). 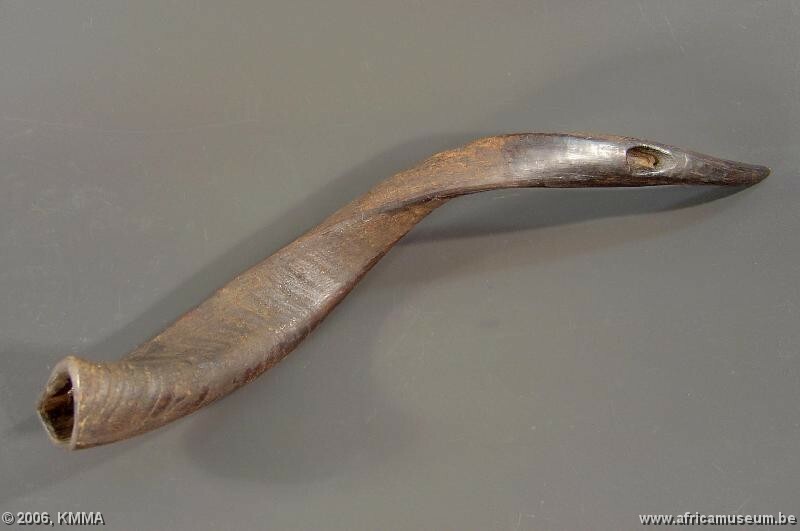 For a description of the inanga, look here. 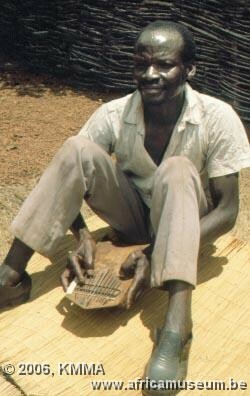 The Burundian zither player produces his piece in a low, whispering voice, so as not to mask the tone of his instrument. 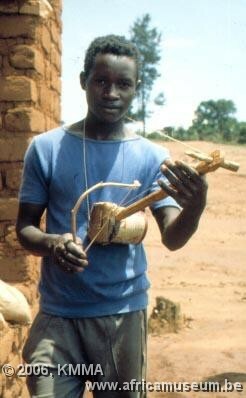 Apart from the pieces for the inanga, the instrument can accompany indirimbo songs and imvyino dance songs. 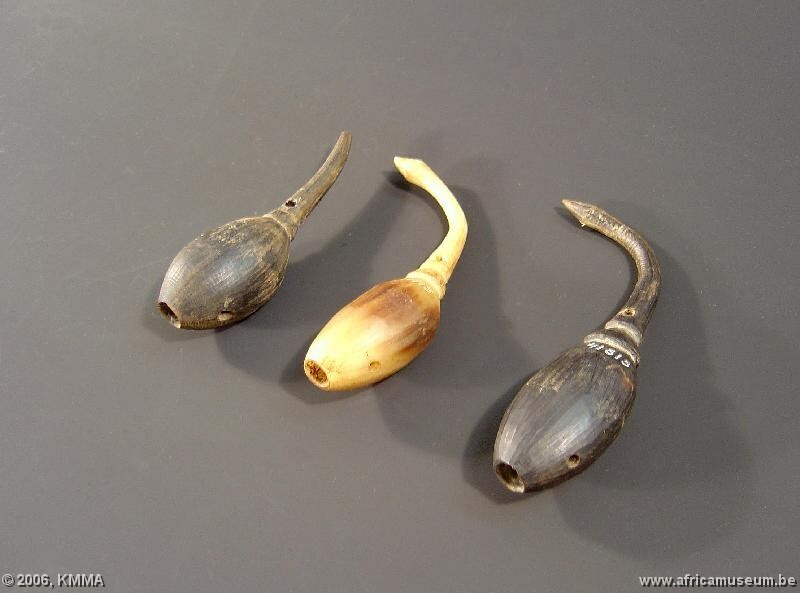 * for more information about these instruments, follow the indicated links to the description of these instruments.